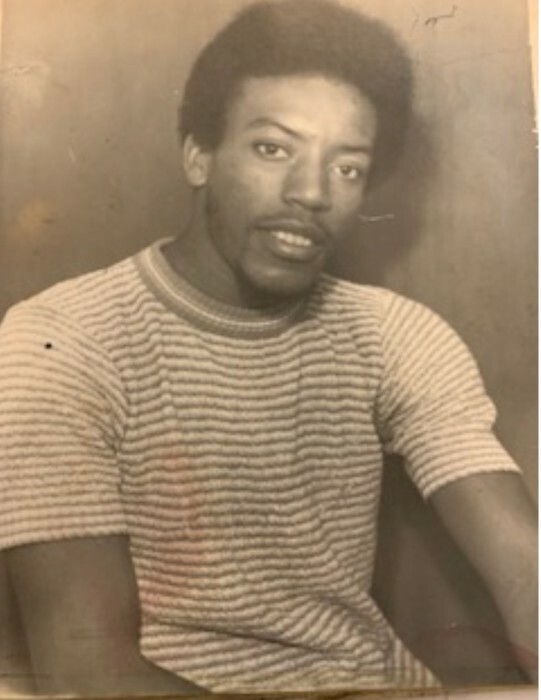 A homegoing celebration for Mr. Wilbert Lee Shorter who passed away on Thursday, January 31, 2019 will be held on Saturday, February 9, 2019, 11:00 a.m. at Greater Mt. Carmel AME Church, 4209 N 34th Street, Tampa, FL 33610 Rev, R.A. Polk pastor, officiating. The interment will be in Rest Haven Memorial Park Cemetery. Wilbert Lee Shorter was born in Reynolds, Georgia to the late Horsley Shorter, Sr. and Hattie Lee Shorter. Wilbert attended the schools of Macon County, GA. At an early age he accepted Christ as his Lord and Savior at Free Run Baptist Church in Reynolds, GA. In 2008, Wilbert moved his membership to Greater Mt. Carmel AME Church, where he remained a member until his demise. Mr. Shorter was an awesome husband, excellent son, great brother, goddad, uncle, nephew, friend and neighbor. Wilbert was a loving and caring man and would go over and above to help in any way he could. Mr. Shorter worked as a truck driver for many years before his retirement. Wilbert was preceded in death by his parents, Horsley Shorter, Sr. and Hattie Lee Shorter and brother, Horsley Shorter, Jr. Mr. Wilbert Lee Shorter leaves to cherish his memories with a loving and devoted wife of 47 years, Mary Ann Shoemake Shorter; loving and devoted brothers-in-law, Eddie Showmake, Jr. and George Williams; 6 siblings, Ozie Carson, Annie Lee Shorter, Ella Coleman, David Shorter (Ruby), Clarence Shorter (Stephanie) of Montgomery, AL, Trinetta Williams (George); sister-in-law, Annie Fipps; niece that is like a daughter, Willette Streets of Redland, CA; god-daughter, Calandra Baiety Williams, Carla Andrew and kids, Raneo Rolle, Sole wood Andrews and Sade Wood Andrews; god-niece, Cheri Wright-Jones; god-nephews, Sam Jones and Alex Jones; loving and devoted aunt, Helen Jefferson; loving and devoted neighbor and friend, Isreal Graham (Gwen) and a host of other loving aunts, uncles, nieces, nephews, cousins, relatives and friends; caregivers, Burgundy Hospice Team and Rev. R. A. Polk and Greater Mt. Carmel Church Family. The visitation will be held on Friday, February 8th from 5 to 7 p.m. The family will receive friends from 6 to 7 pm. The family and friends are asked to meet at the church on Saturday for the service.